The Nordic city currently has a population of 640,000, according to the press release. Although they expect that to grow to 780,000, officials are convinced they can reach their carbon neutral target by taking specific actions to improve energy efficiency, increase renewable uptake, capture and reuse waste energy and improve public transportation. Most of Helsinki’s current greenhouse gas emissions stem from heating. The action plan, co-written with input from various civic organizations, stakeholders and researchers, proposes to reduce the energy consumption of buildings by one-fifth by upgrading infrastructure, enforcing stricter standards, and incorporating both heat recovery and geothermal heating technology. Solar power, despite the city’s northern latitude (slightly further north than Russia’s St Petersburg), is expected to produce sufficient power to cover one-sixth of the city’s overall electricity consumption. By introducing more sustainable transportation, including electric vehicles, the city could cut related greenhouse gas emissions by as much as 69 percent — according to the plan. Esa Nikunen, Director General of Helsinki Environment Services says, “Helsinki can achieve its goal in transportation, which is much stricter than the national goal, owing to the increasing density in our urban structure. Helsinki has excellent opportunities to promote public transportation, walking, and cycling”. Although these long-term goals will take time to implement, the city has already cut their CO2 emissions by 25 percent from 1990 levels, or by 1,000 kilotons per year (kt/a). By 2035, their target is to generate only 700 kt/a, which they will offset. With such progressive, proactive plans in place, it is perhaps little wonder that Finland was recently rated the happiest country on Earth. 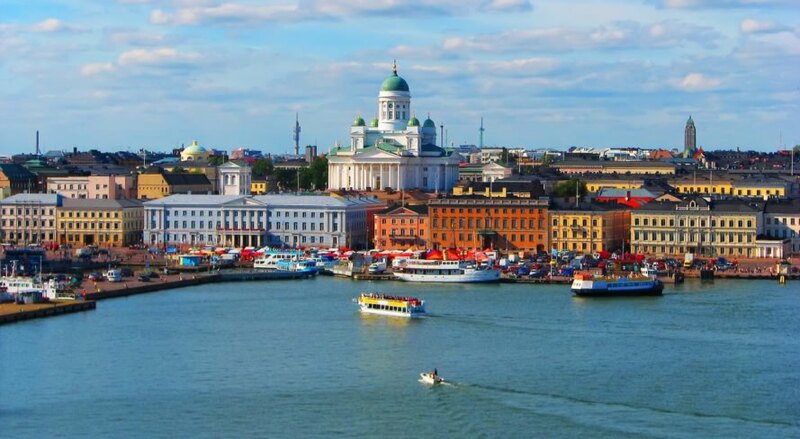 Helsinki unveils a plan with 143 concrete actions that will facilitate the city's transformation to carbon neutrality by 2035. 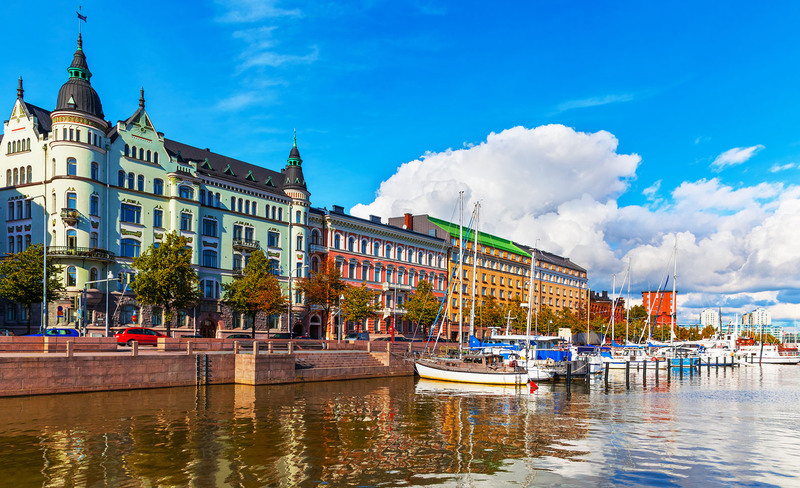 Finland's capital city has unveiled an ambitious new plan to reach carbon neutrality by 2035. Finland's capital city has unveiled a new plan to reach carbon neutrality by 2035, accelerating the goal by 15 years. The plan, called Carbon Neutral Helsinki 2035, outlines 143 specific actions that will result in reduced energy consumption and a greater share of renewable energy sources. In a press release, city officials said, "Helsinki’s definition of carbon neutrality is to reduce greenhouse gas emissions generated within the city borders by 80% and to offset the rest."